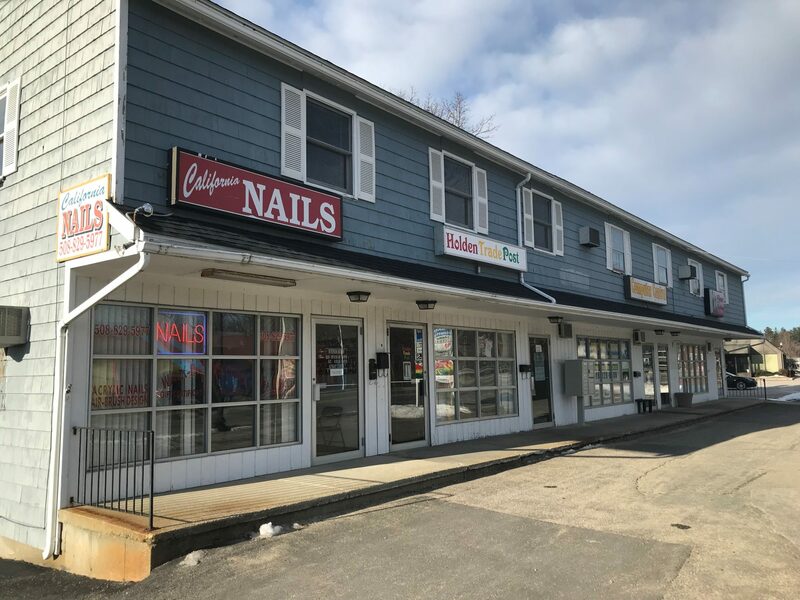 Mixed use office (5,000 sf) and retail (2,500 sf) building situated on over a half acre and located on a commercial section of Main Street. Wood frame structure with wood shingle exterior, 260 feet of frontage. The property is located near a McDonald’s, banks, and restaurants. The building consists of (4) retail units with the balance office space. It has an ample and convenient large paved parking lot with 44 spaces. Building is situated on slightly sloping topography. It is well-maintained, partially air conditioned, oil and electric FHW, town water, large private septic system with town sewer planned and coming and (9) separate electric meters.